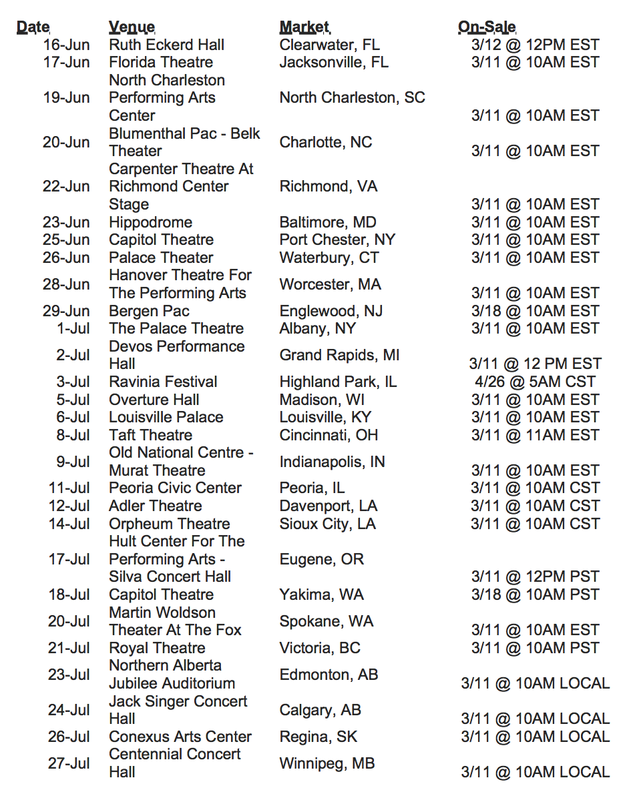 Chris Cornell has announced the second leg of his North American, Higher Truth World Tour. There will be a stop in Port Chester, NY at The Capitol Theatre. See below for more details and additional dates. 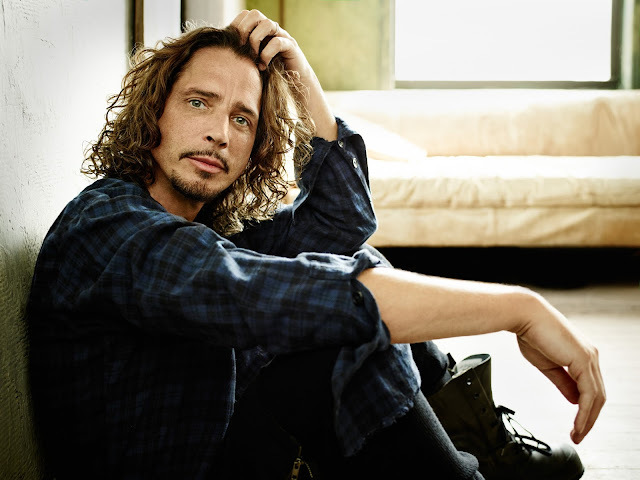 Higher Truth, the latest album from Chris Cornell, was released September 18. One dollar from each ticket sold will support the Chris and Vicky Cornell Foundation, which is currently raising funds and partnering with charitable organizations to mobilize support for children facing problems including homelessness, poverty, abuse, and neglect. 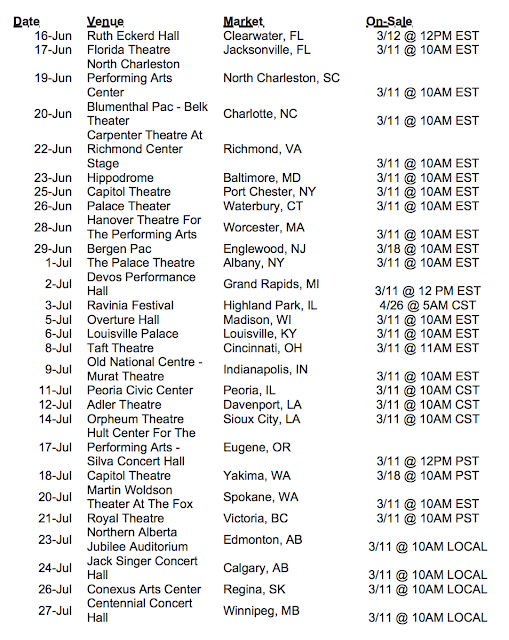 A full list of tour dates can be found below.